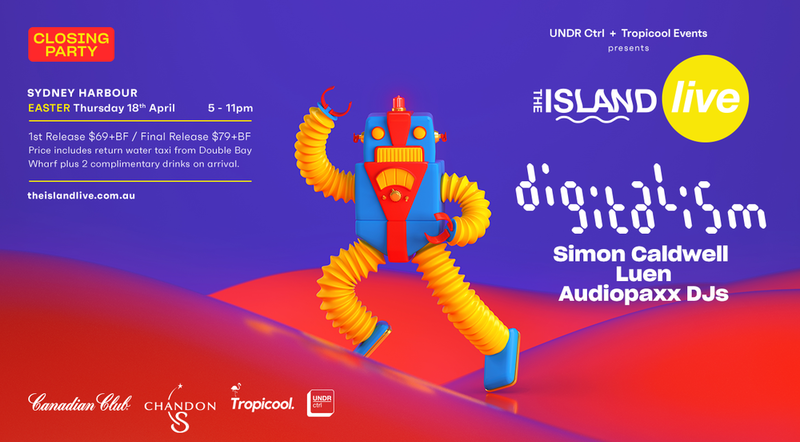 The Island LIVE Closing Party - Tickets on sale tomorrow! It’s The Island LIVE Closing Party… we’re going out with a bang, baby! For the hotly anticipated closing party on Easter Thursday 18th April, we continue the international trend to bring you German electronic connoisseurs Digitalism and one of our biggest bookings yet to The Island. Digitalism make dance music that everyone can rock to – that’s their tagline. Dipping into the electronica, dance and indie worlds, this beloved duo were pioneers of the late-2000s electro-clash era alongside the likes of Justice, MSTRKRFT, 2manydjs and The Presets. ‘Zdarlight’, ‘Pogo’, ‘Digitalism in Cairo’ and ‘Blitz’ are just a selection of cult tracks from previous albums – which have stood the test of time in music. 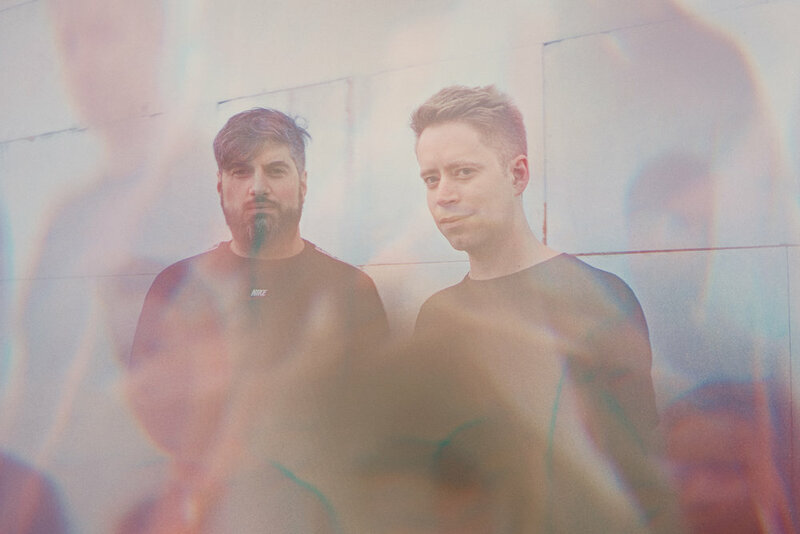 Their latest EP, ‘Chapter 1’, pays homage to this era while providing a twist on the sound Digitalism are so well known for. This is their first show in Sydney for 3 years, complimented by a Sydney Harbour sunset and a once in a lifetime intimate club experience… we don’t expect tickets to hang around for long! All tickets to the next Island LIVE featuring Late Nite Tuff Guy, Total Giovanni DJs, Lex Deluxe and Ayebatonye have now SOLD OUT. 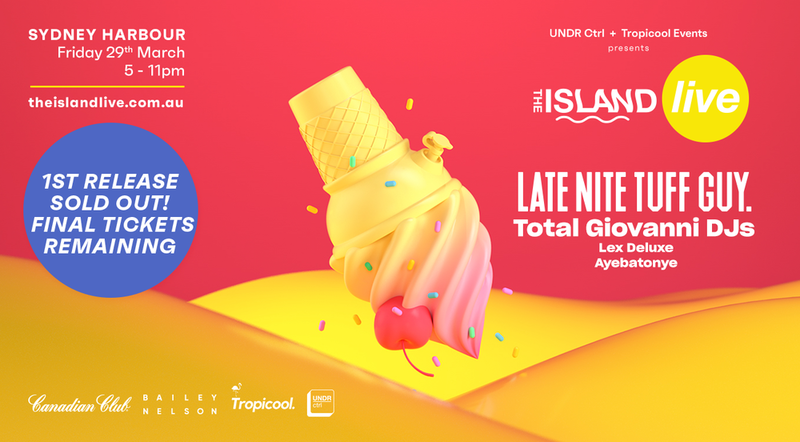 Less than 50 tickets remaining for The Island LIVE on March 29 with Late Nite Tuff Guy, Total Giovanni DJs, Lex Deluxe and Ayebatonye. Who’s coming disco dancing with us? All 1st Release tickets to The Island LIVE have sold out in no time at all, with Final Release expected to sell out within the coming days. You don’t wanna miss the exclusive return of Late Nite Tuff Guy to Sydney Harbour alongside Melbourne spunks Total Giovanni, and leading ladies Lex Deluxe and Ayebatonye. Next event: Friday March 29th | Announcement coming soon! The Island LIVE Photos up now! Big shoutout to our amazing DJs Norman Jay (MBE), Dj Marky, Robin Knight and Lex Deluxe for being absolute legends on the night! 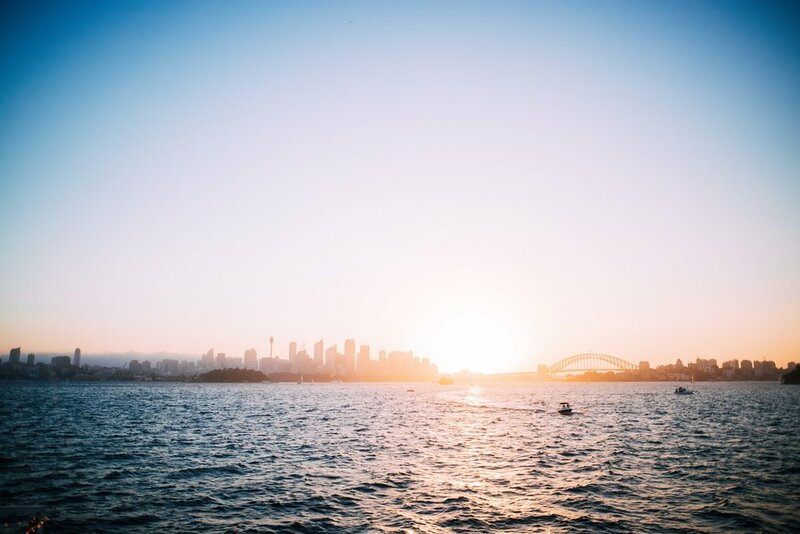 Photos by Jack Toohey | yeahsure. Here’s our Island LIVE Checklist for tomorrow’s very special, double international edition of The Island LIVE! 30 degrees & a bit of cloud! - A limited amount of tickets will be available on the door so tell ‘em to get down early!